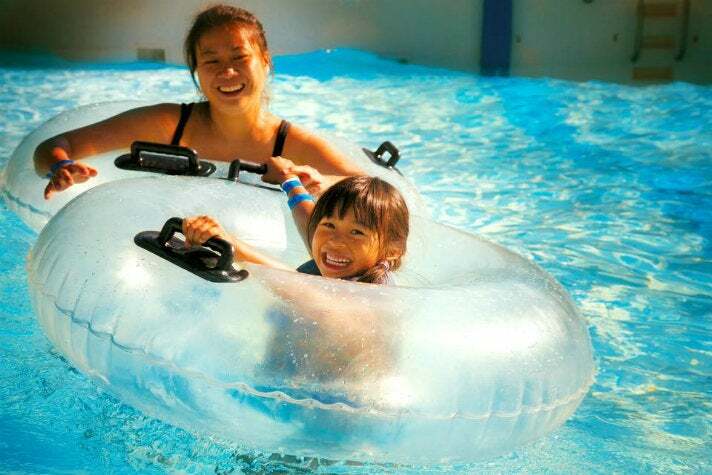 Cool off with water parks, splash pads and ice skating! When what you want is a week-long resort vacation but all you have is a few hours, this public beach house hits the spot. Yes there’s a gorgeous pool. You can grab lunch and sink your toes in the sand at Back on the Beach Café. But there’s so much more to like about this Santa Monica treasure. Challenge your kids to a game of Ping-Pong or giant Connect Four in the game room. 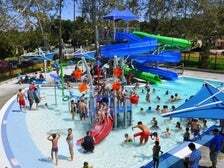 Visit the mini splash pad and playground. 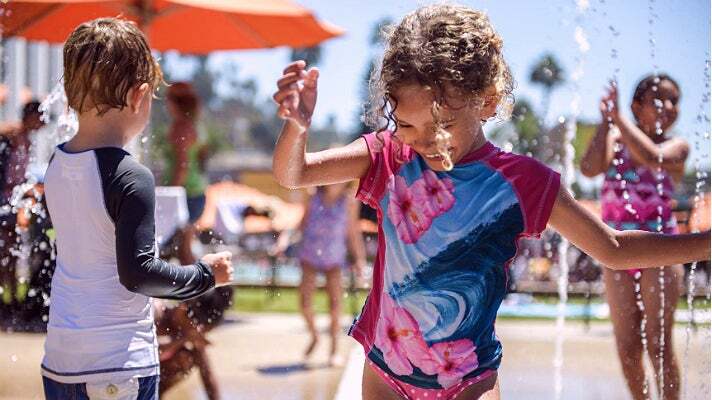 Summer specials include Half Price Mondays (excluding holidays) and Monday Fun Days (through August 27), featuring crafts and activities on the sand. Mark your calendar for the annual Community Picnic the evening of July 19 and the Cardboard Yacht Regatta on August 25. Note this is a very popular destination, especially on those summer scorchers. Our advice: arrive early. “Here at Cabrillo Beach, you can park your car and everything is within 300 yards,” said Mike Schaadt, director of the Cabrillo Marine Aquarium. “Everything” includes a protected harbor beach - often referred to as mother’s beach - that's popular with families, a fishing pier, and a tide pool area. (Note the best time to spot sea stars, anemones, and hermit crabs is low tide.) If you plan to spend the day, pack a picnic since there are no beach concessions. Arriving early on hot summer weekend days is also advisable since parking ($1 an hour) tends to fill up. One last word: grunion. Spawning season brings thousands of these small, silver fish up to the beach. The Cabrillo Marine Aquarium is hosting two special evenings this summer to learn about and see the grunion. These nights do mean ignoring the usual bedtime. But it’s an experience your kids won’t soon forget. Since 1991, this gorgeous 1926 movie palace - originally a vaudeville house - has been known as “Disney’s home on Hollywood Boulevard.” But that doesn’t mean it's just princesses and talking dogs. After all, Marvel, Lucasfilm and Pixar are all under the Disney umbrella. 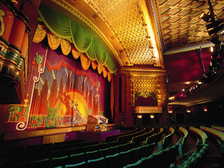 Six times a year, El Capitan Theatre features Throwback Thursday, letting their Facebook audience choose a favorite classic. There are also special sing-along events with on-screen lyrics, in case your seven-year-old forgets the words to “Let It Go.” (As if.) Every Tuesday at 10 a.m. is Tiny Tot Tuesday, featuring films that are screened with reduced volume and increased lighting. Guests are welcome to bring their shakes and banana splits from Ghirardelli Soda Fountain & Chocolate Shop next door. 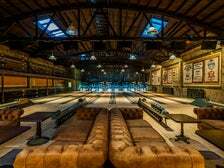 Highland Park Bowl has the distinction of being L.A.’s newest oldest bowling alley. Established in 1927, it was recently lovingly refurbished to the tune of $2 million, and it’s positively gorgeous. Kids are mesmerized by the pin machines, which are fully exposed, and reminiscent of something out of Hugo. Because the billing system here is slightly different - there is an hourly charge per lane, each of which accommodates up to six players - it’s worth visiting with friends. Hey, it’s more fun that way anyway. In addition to burgers and fries, the kitchen turns out Neapolitan-style pizzas cooked in a wood fired oven. 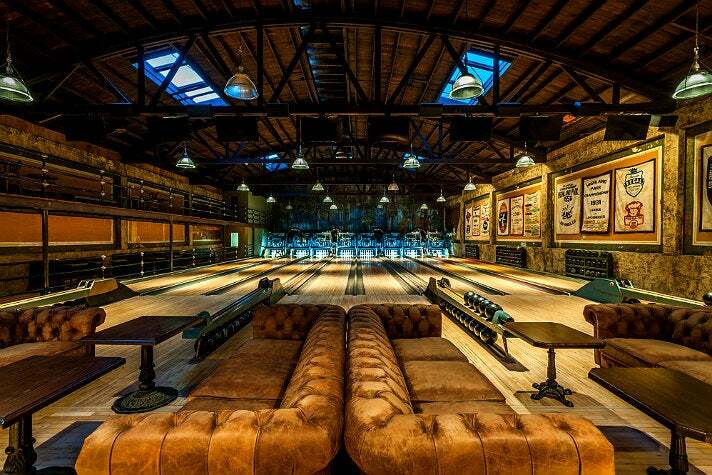 Note: Highland Park Bowl is adults-only after dark. 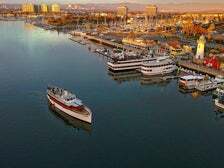 But families are welcome weekdays from 5-8 p.m. and weekends 10 a.m. to 8 p.m.
Hornblower Cruises & Events offers several family friendly options. Because the cruises stay in the marina, which is a calm no wake zone, you need not worry about anyone turning green. 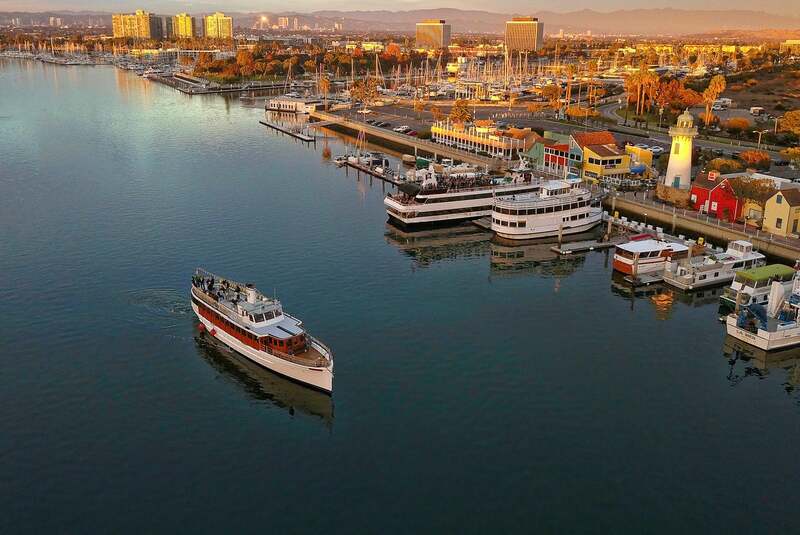 One-hour weekend harbor cruises are a great option for families on a budget. But if you want something a little more luxurious, treat everyone to a two-hour Saturday or Sunday brunch cruise complete with bottomless Champagne, and sparkling apple cider for the kids. Another fun option takes place on Wednesday evenings. (Despite the “Sunset Cocktail Cruise” title, kids are welcome.) The outing includes drinks and appetizers. Passengers also enjoy prime ‘seats’ for the weekly Sunshine Sailboat Regatta, a friendly competition among the local yacht clubs. 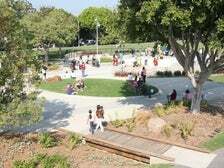 Because it has two sizable rinks, this Panorama City ice skating center is able to offer public skating sessions every day. Their skate rentals are a step up from most. And they have plenty of skate trainers (like walkers for use on ice) also available to rent, for young skaters just getting accustomed to the ice. 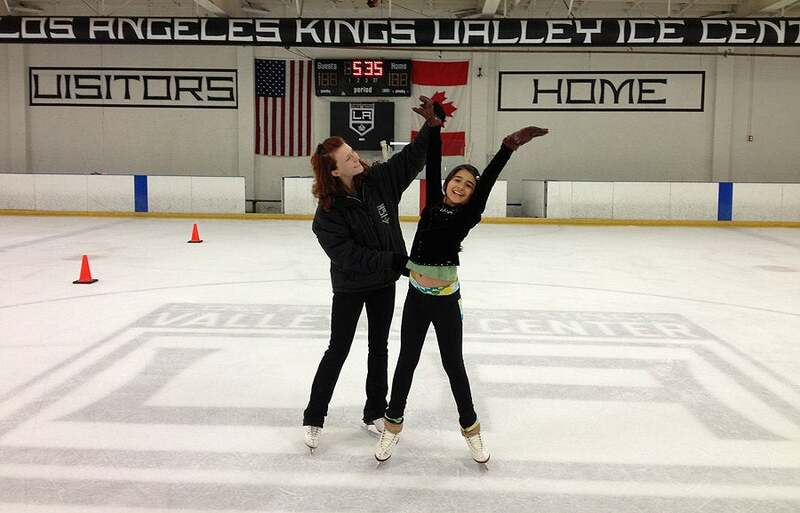 Their L.A. Kings Kids First Skating program is justifiably popular. 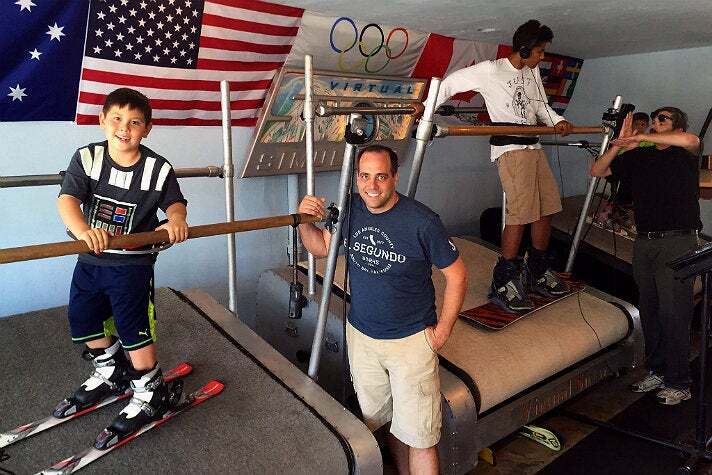 Five classes, including skate rentals, are just $60 (or $15 per individual class). Call or visit the website to find out when the next session begins. 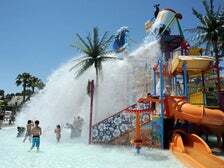 USA Today named Raging Waters Los Angeles (formerly Raging Waters San Dimas), one of the ten best water parks in the country. It is the largest in California and has something for everyone, from wading pools and a lazy river to Aqua Rocket, an exhilarating four person water coaster (think roller coaster, but with the addition of rafts and water) that debuted last summer. 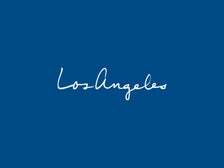 The Los Angeles Season Pass is just $14 more than a single day ticket. So if you think you might visit more than once, it definitely pays to buy a pass. Upgrade to the Premium or VIP Season Passes for discounts on retail purchases, food and beverage, cabana rental and free locker rental. Friday afternoons through Labor Day is Club Splash, when a DJ performs at the wave pool. But if you want to avoid the crowds, Monday through Thursday is best. How old do kids need to be to roller skate? 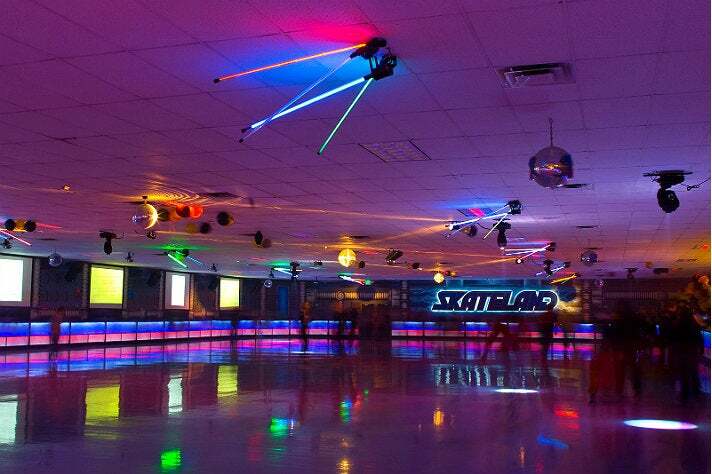 According to Courtney Bourdas Henn of Skateland, “As soon as they can walk, they can roll.” Angelenos have been rolling at Skateland since 1958. They have a learn to skate program - take one class or several - as well as year-round Saturday evening family nights, offering families a chance to skate at a reduced rate. 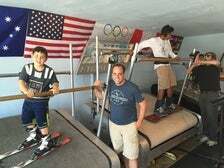 (In the summer they add an additional Wednesday family skate night.) 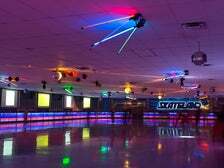 If you’re thinking of investing in skates for you and your crew, keep in mind that if you purchase new skates from Skateland, they will give you a card for the exact value of the skates that can be used towards open all-skate admission. (There is some fine print. But suffice it to say, it’s a sweet offer.) 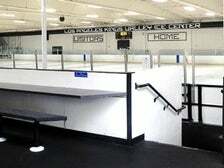 Check out the website before planning your visit - the rink occasionally closes for special events. Python Plunge at Six Flags Hurricane Harbor sounds foreboding, but the park’s Sue Carpenter calls it “a family slide complex… for thrill seekers in training.” Python Plunge joins the River Cruise, the little kid friendly Castaway Cove, and more adrenaline inducing rides such as Taboo Tower. 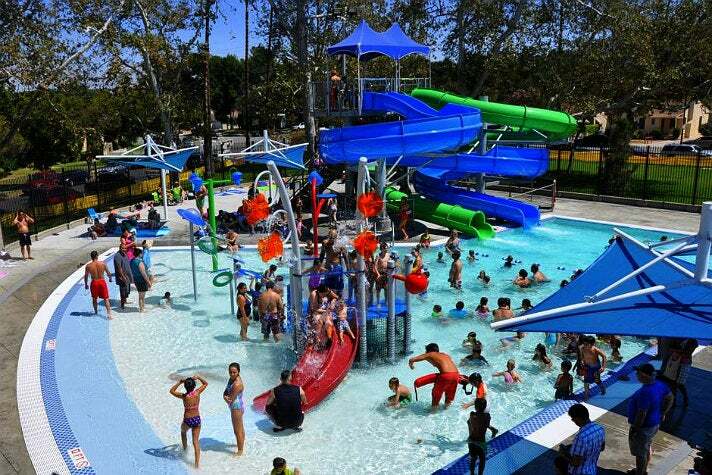 On Friday afternoons through Aug. 31, the park hosts Dive-In Movies at their wave pool. Grab an inner tube and enjoy films like Star Wars: The Last Jedi (July 20) or Cars 3 (Aug. 24). Note that while the park closes weekdays beginning Labor Day weekend, it remains open weekends through September. This well maintained, public Burbank pool is open year round. But come Memorial Day weekend, they open the adjacent water park area. It features two sizable slides - one open and one enclosed - as well as a small play area with a slide for tots and various other interactive components. There is a $2 per person surcharge to access this area, but it’s well worth it. Admission for non-residents is $10. Kids 3-17 are $5. While it’s pricier than Los Angeles city pools, it’s significantly less than the big water parks. The splash pad at Virginia Avenue Park is open 10 a.m. to 6 p.m seven days a week, from Memorial Day weekend through Labor Day. 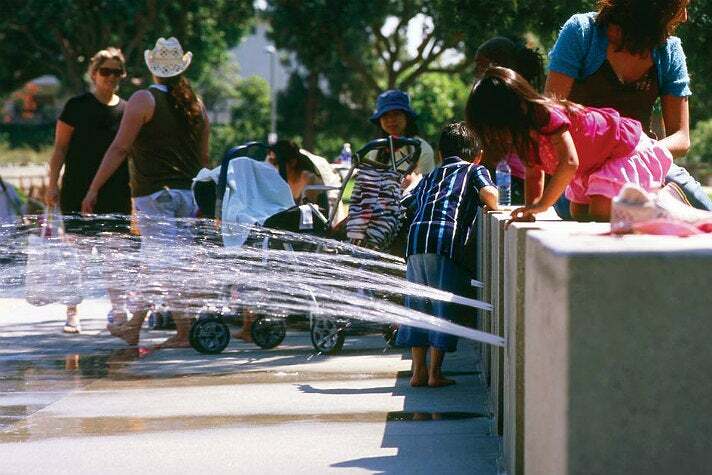 The splash pad represents the very best kind of innocent and free summer fun. There are small water cannons you can aim at your friends as well as fountains of water that shoot from the ground and wall, as well as plenty of shaded seating for grown-ups not looking to get wet. Time your visit to coincide with the Saturday Farmers Market, which runs from 8 a.m. to 1 p.m. and you can indulge in freshly picked golden raspberries and nectarines, or maybe quesadillas and chilaquiles.